My name is Delayne Fierro and I'm a junior this year. 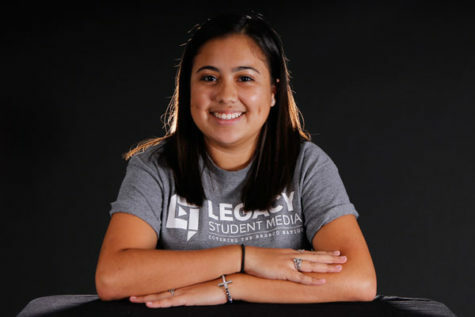 This is my second year as a photographer for Legacy student media. I enjoy coloring, reading, and eating donuts.